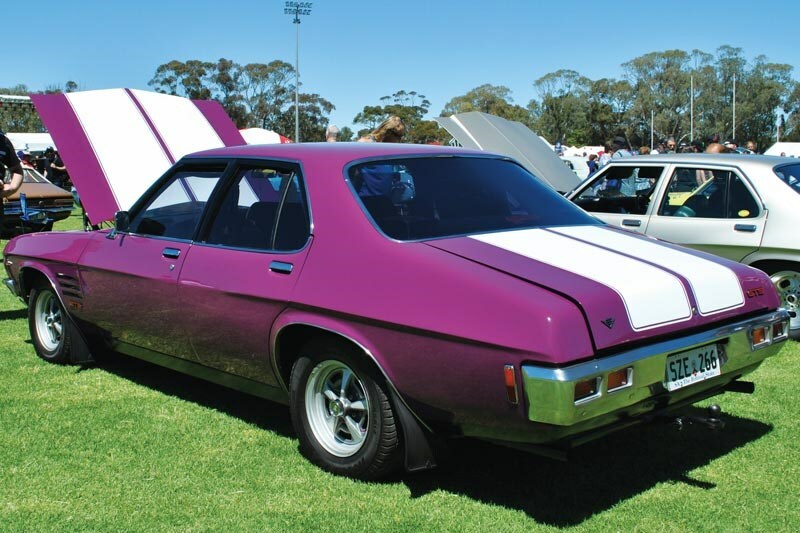 When my Dad was in the Air Force, he received a bonus and although Mum was keen on a Ford LTD, Dad went into Peter Page Holden and bought this Purr-Pull Monaro sedan. Once it was delivered, we packed up and drove to Cooma where it had its 1000-mile service the next day. We went all over Australia in it; Alice, the Daintree, Sydney, Melbourne, Canberra; you name it. 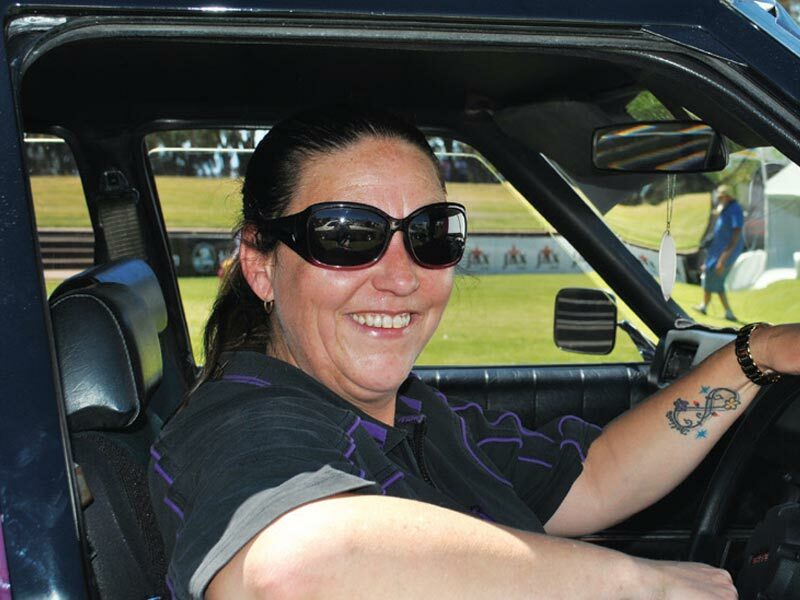 I got it in 1998 when I was 25; it’s a four-speed manual with no power steering and Mum just couldn’t drive it; you’ve got to have muscles! I drove it every day until 2012. I’ve given it a paintjob, but the interior and engine are all original, except for the gas which Dad put on in the 80s.